Dan is a sport fanatic. A huge fan of basketball, College football, cricket and all football codes. His love and passion has been for AFL football where he has played 10 years at State League level in Canberra. Ever since he was a young kid growing up in country NSW, being active has always been a way of life. This has continued into his adulthood where sport and fitness has been the thing that gives him balance in life. 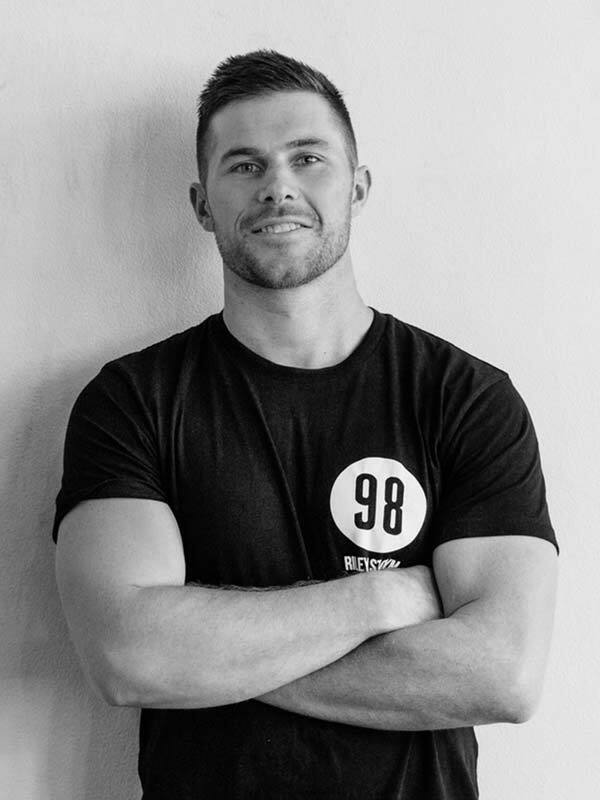 Dan believes that the reasons for getting into the gym and working hard isn’t just about looking good for the summer time, but takes a more holistic view to being active. The gym and fitness community allows you to build social skills through meeting new people and grows your confidence through facing new challenges. Above all, in a world where mental health challenges so many people everyday, it gives people an opportunity to refresh the mind and find balance in what is a stressful, fast paced world that we live in. He loves all that comes with getting into the gym, but the best part is the people you meet, sweat it out with and build friendships with.